Ready for move in! 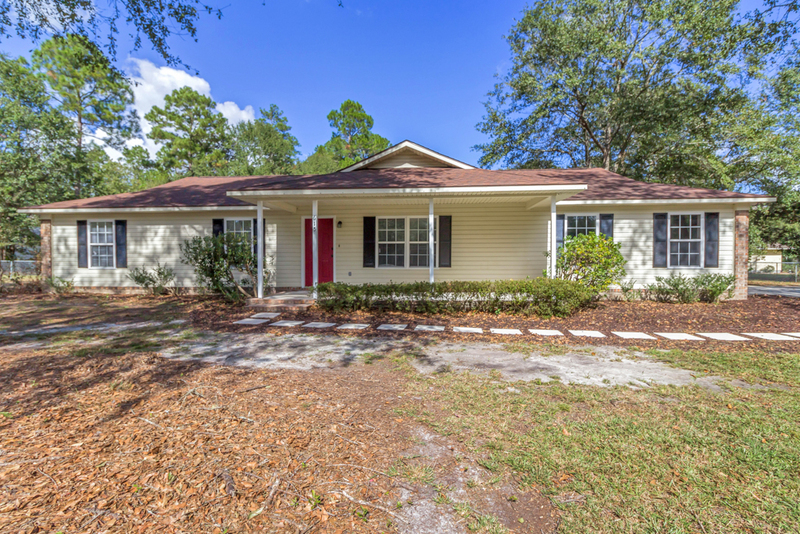 This beautifully updated 3bd/2ba single level home sits on a huge 1.08 acre lot! Newer roof! Fresh paint! NEW windows! NEW garage door! NEW interior doors! NEW carpet! 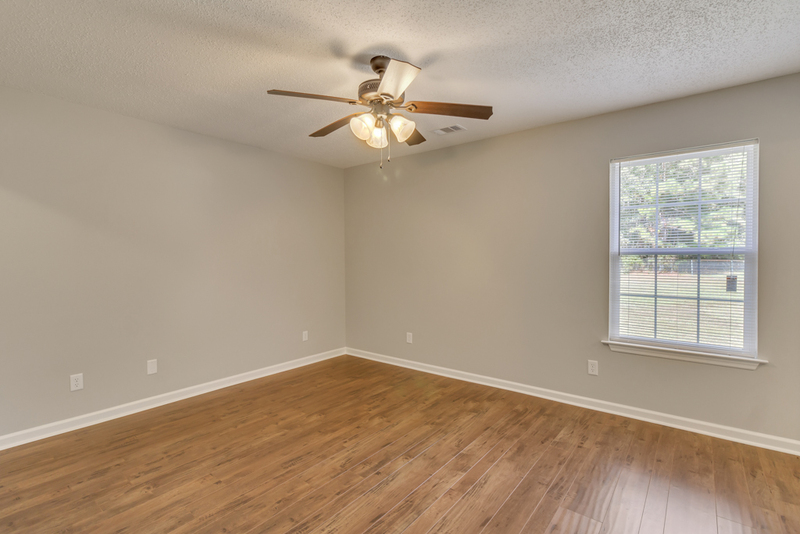 NEW wood laminate flooring throughout the main living area and master bedroom suite! Updated kitchen with stainless appliances, quartz countertops, tile backsplash, and soft close drawers! 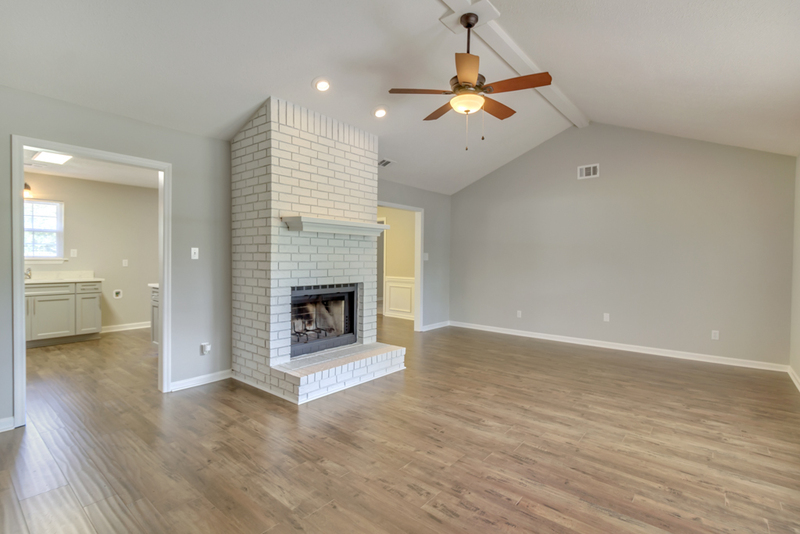 Wood burning fireplace and vaulted ceiling in living room! 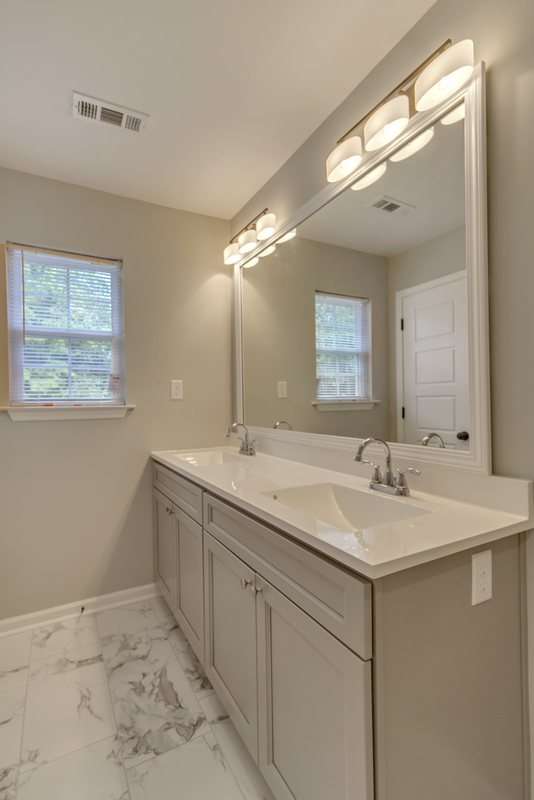 Updated baths with cultured marble countertops, new vanities, and tiled wall in tub/shower! Relax on the large covered front porch or back deck and listen to nature! 2-car side entry garage! Fenced backyard! Will not last! 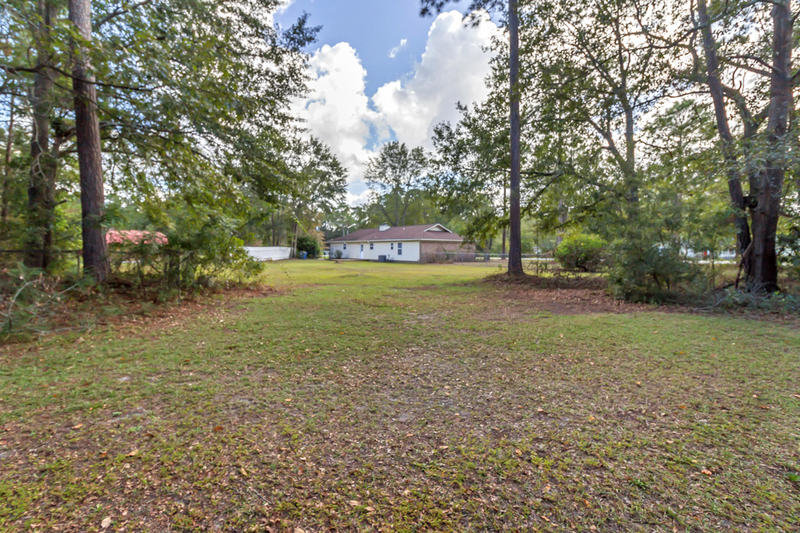 To view more information about this home in Rincon, GA, including pricing and pictures, click here! 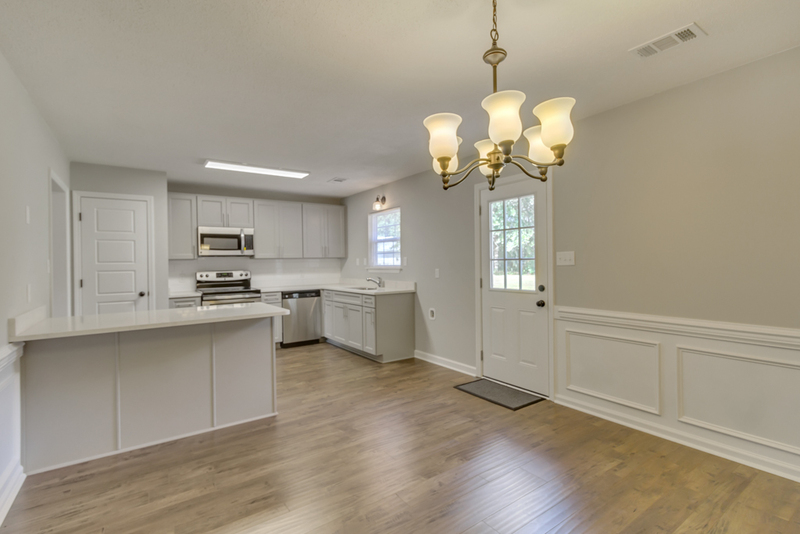 To view more information about 615 Plantation Drive Rincon, GA, 31326, including pricing and pictures, click here!